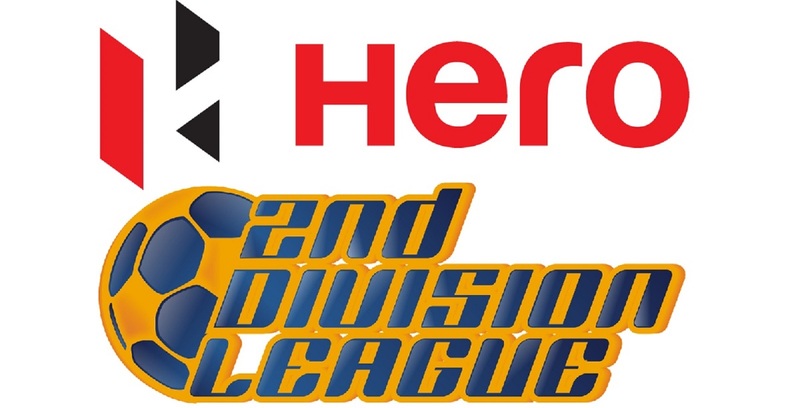 NEW DELHI: Bengaluru FC played out a goalless draw against Dempo SC in the inaugural match of the Hero I-League at the Kanteerava Stadium on Saturday evening. Sans three foreigners and regular captain Clifford Miranda, Arthur Papas’ boys kept their defense tight, controlled midfield in the second half, and played a goalless draw against the champions Bengaluru. Pleasant weather, electric atmosphere, crowd chants, assembling to stadium an hour advance. 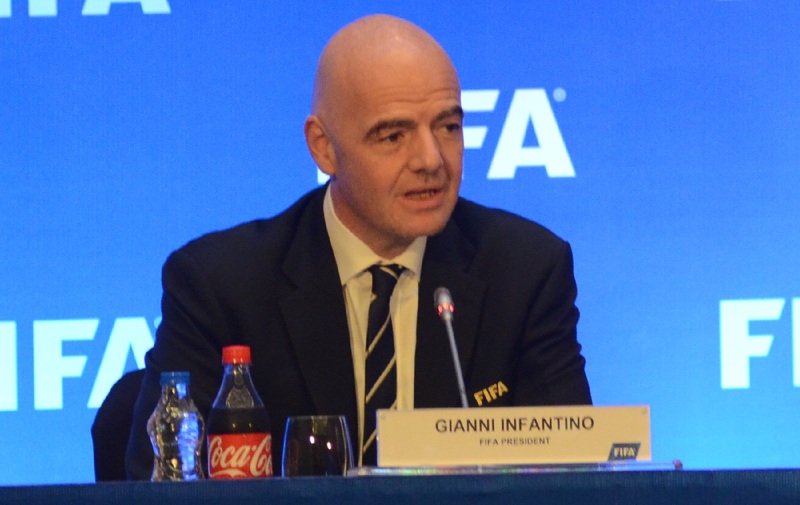 The match was set for an absolute humdinger. For Dempo, new signee Nirmal Chhetri was in the starting lineup. 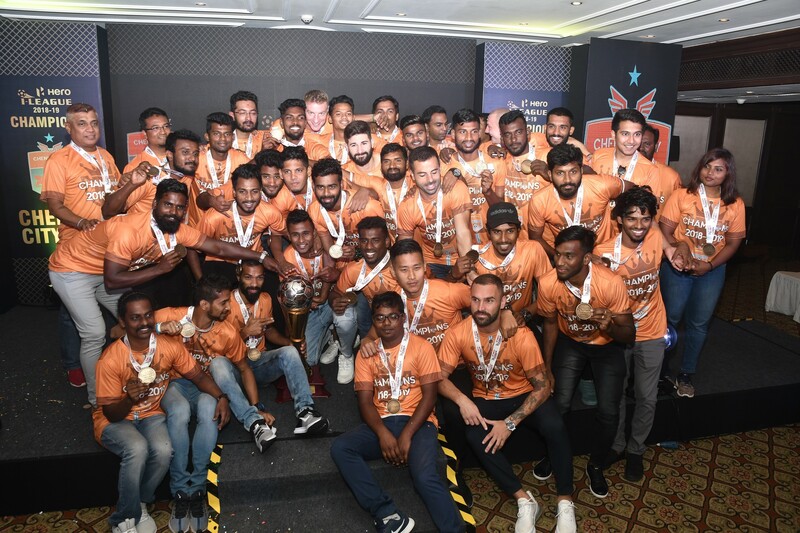 Last year’s star performer goalkeeper Pawan Kumar for BFC was replaced by Ralte, who has shown his nerve under the bar in Durand and Federation Cup. 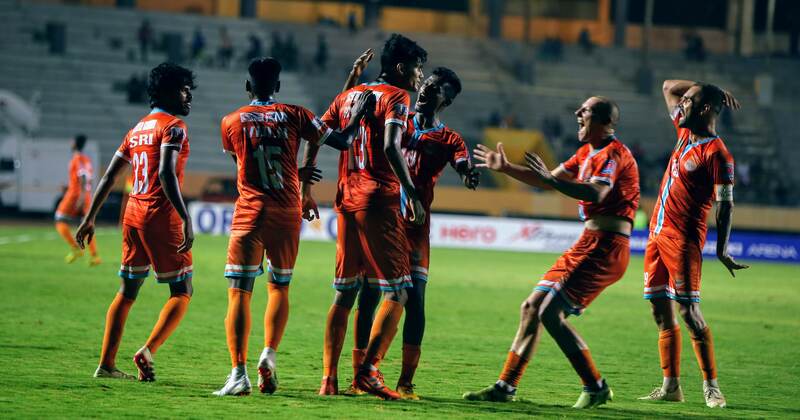 BFC kicked off, attacking from left to right, they held the edge as the visitors could field only one foreigner. Tolgay Ozbey and Haroon Fakhruddin were out injured and Costa Rican medio Carlos Hernandez could not be fielded owing to clearance issue. The first minute of the game saw Sunil’s floater from the right wing, which was cleared by skipper Callum Angus. A needless charge by defender Debabrata Roy to Beikhokhei, the later was booked on the 9th minute after a rough challenge on Robin Singh. 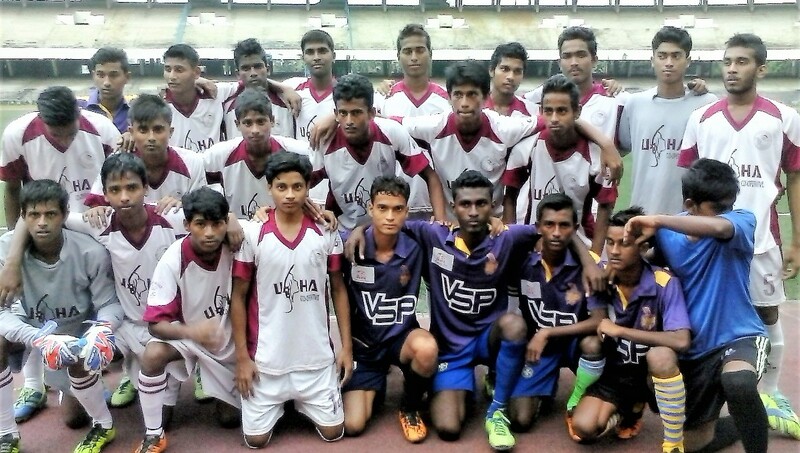 Papas’ young Turks Romeo, Holicharan, and Mandar tried making inroads. Some stout defending from central defenders Angus and Fulgancia Cardozo kept BFCs attack at bay. 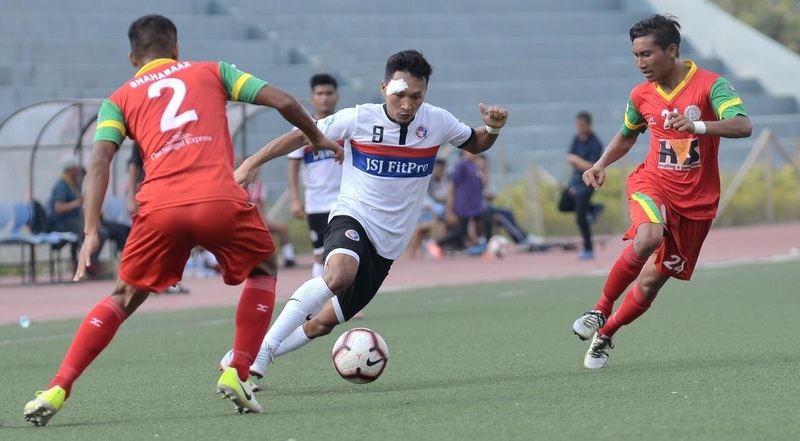 Dempo missed scoring opportunity twice in first half – in 21st minute a looping corner from Farncis Fernandez touched Angus’s head missed the top corner. Another one in 34th minute BFC keeper when Ralte failed to clear a Jewel Raja’s long shot and Holicharan failed to latch the opportunity on his follow-up. BFC earned a penalty in the 44’ minute after continuous pressure in the last 5 minutes of first half. 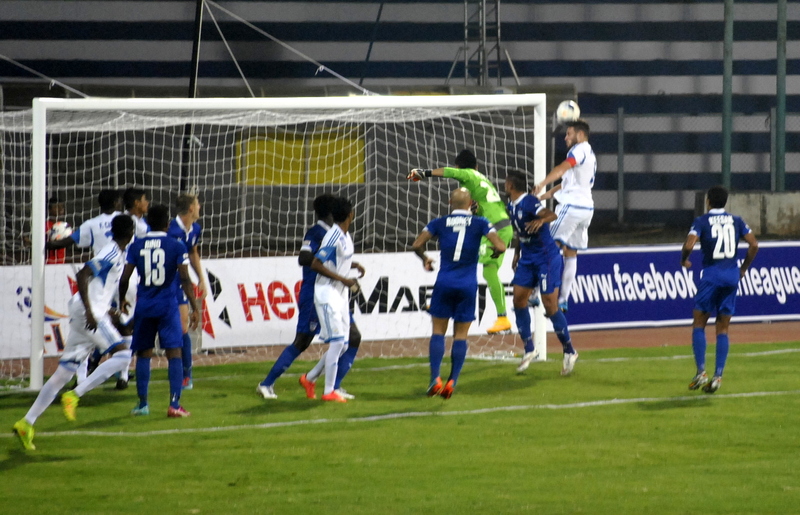 Angus handballed inside the box, however, Dempo keeper Kattimani guessed Sunil Chhetri’s shot on the right side. Kattimani was also adjudged the Hero of the Match for his performance.